NAVARRE BEACH MARINE SCIENCE CENTER, NAVARRE BEACH SEA TURTLE CONSERVATION, NAVARRE BEACH MARINE SANCTUARY AND ARTIFICIAL REEFS. This is the place to post photos, videos and talk about the Navarre Beach Marine Park east of Navarre Beach Fishing Pier. Last post First Cobia off Pier for 2019? Last post Re: THIS COULD SAVE A LIFE! This ARCHIVES forum is where you may post your photos, images and videos of Navarre Beach and the surrounding area. It is o.k. to post your photos, images and videos on other forums, too. This forum is primarily for archiving by eventually moving older posts of photos, images and videos to this ARCHIVES forum. Here is the forum about fishing at Navarre Beach, Santa Rosa Sound, East River, Yellow River, and the Blackwater River. This is where you can read and discuss David's Fishing Reports. You can discuss information about tackle, bait, tides, and tournaments. You can post you’re fishing and boating photos here. 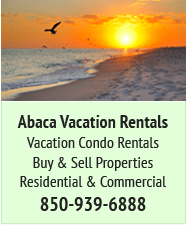 Post photos, videos and comments about sea turtles, birds, other marine life and wildlife. Post your comments of unusual sightings here. 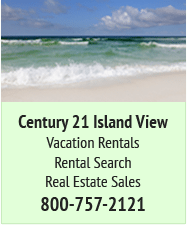 Areas include Navarre Beach, National Seashore and Northwest Florida. This forum is where YOU can discuss issues about "Leave No Trace" and litter problems on Navarre Beach; about the proposed beach ordinance regarding beach chairs, umbrellas, tents (including tent frames), and other items; and how “Leave NO Trace” can greatly protect nesting sea turtles and nesting shore birds. Last post Re: At the Pensacola Jazzfest. 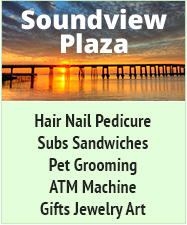 This is where you can discuss the history of the Navarre Beach, Santa Rosa County and northwest Florida. Last post Re: British Rule of Pensacola. 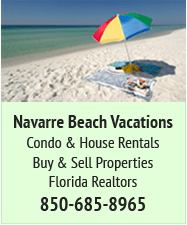 This forum is where you find information about the Navarre Beach Master Plan. 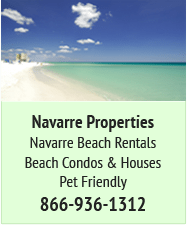 You can discuss here the pros and cons of changing the Navarre Beach Master Plan.